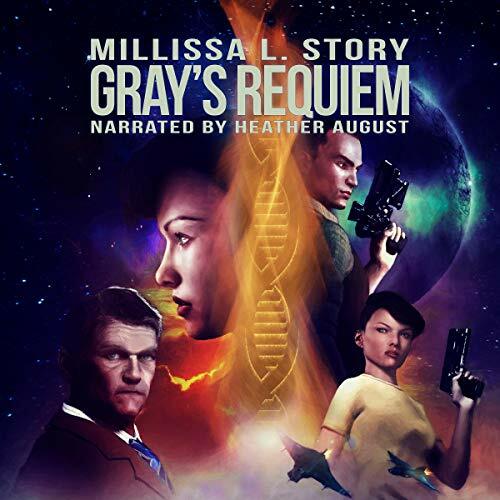 Showing results by author "Milissa L Story"
Maggie Gray has hunted enemies of the Federation for years. But, when she uncovers the files of her dead lover, Maggie learns her life is not what it seems. She is the one being hunted. Maggie has been betrayed by her government and her own father in a genetic experiment using her DNA. She must escape the Federation in order to learn the truth. Her truth. The truth is liberating. The truth is freedom. But, dragging the truth into the cold light of the day may reveal things best left lurking in the shadows. Maggie Gray is searching for the truth of her past. 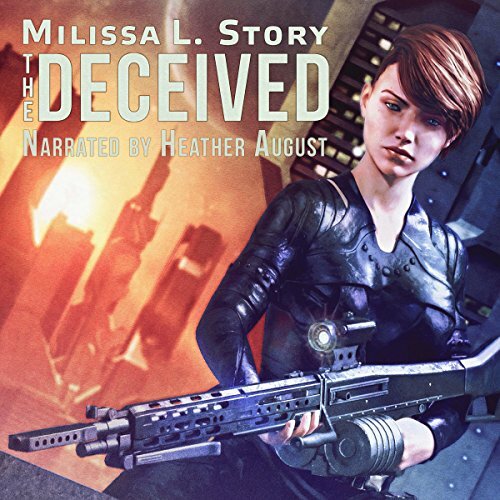 What she finds is that she has become the target of her vengeful former boss. Her quest for the truth is interrupted by the murder of a friend and the return of a former lover now working for the man who is trying to kill her.